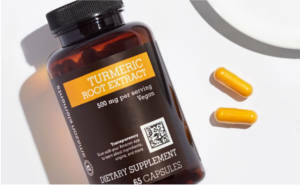 For a limited time, and while supplies last, spend $25 on Amazon.com (it can be anything shipped and sold by Amazon) and get a FREE select Amazon Elements Vitamin or Supplement (worth up to $25!) at checkout. Select one of the eligible vitamins or supplements on the offer page and enter code PRIMEVITAMIN at checkout. This offer is available to Prime members only. Not a Prime member? Sign up for a FREE 30-day trial. You can cancel anytime.